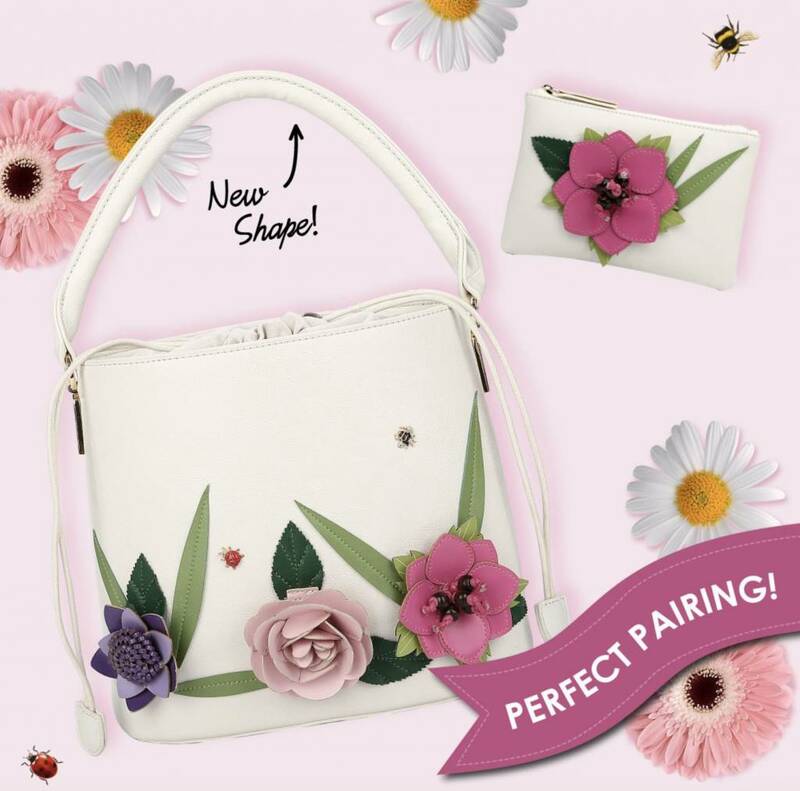 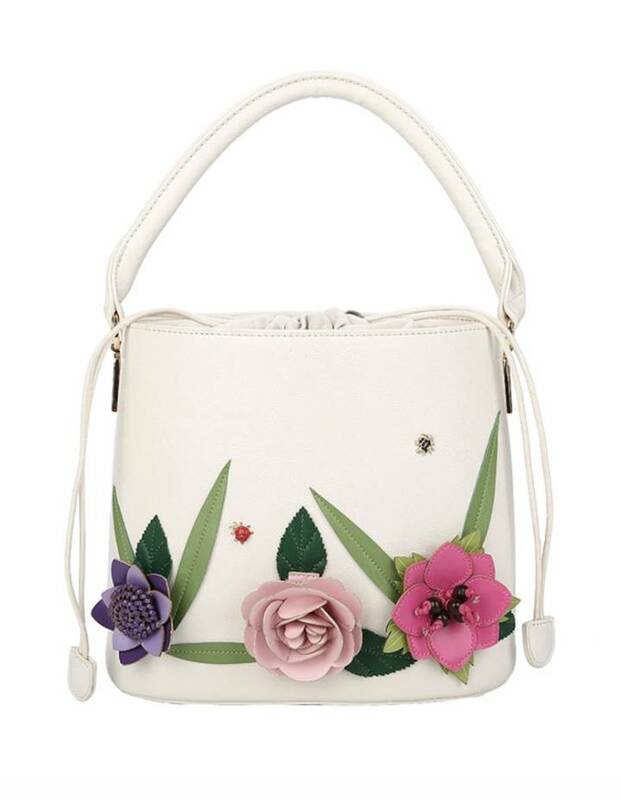 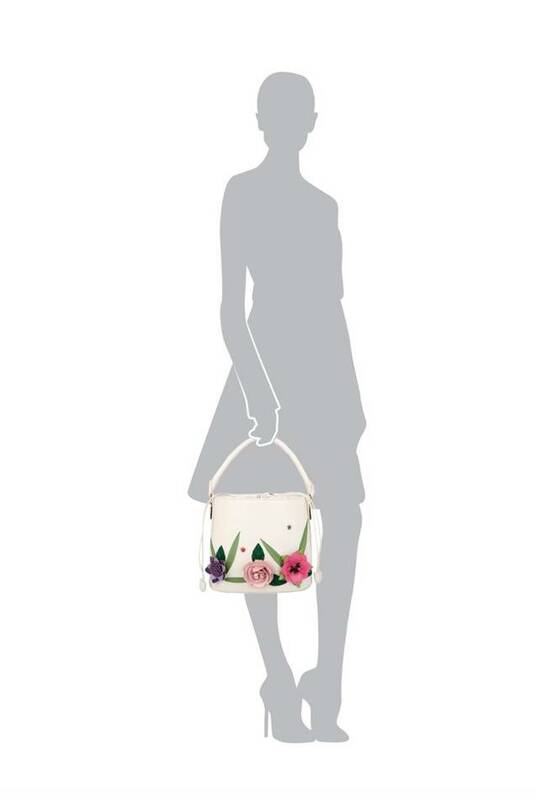 Our English Garden Bucket Bag is the last word in elegance with its delicately hand stitched artwork of colourful flowers on a textured cream PU leather. 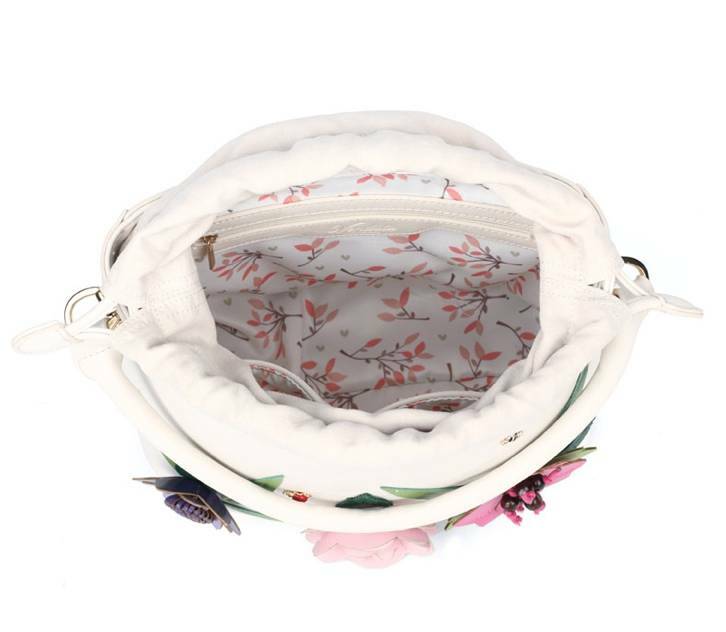 The Vendula London English Garden Bucket Bag has a top cover which can be unzipped to make it easier to wash in your washing machine. 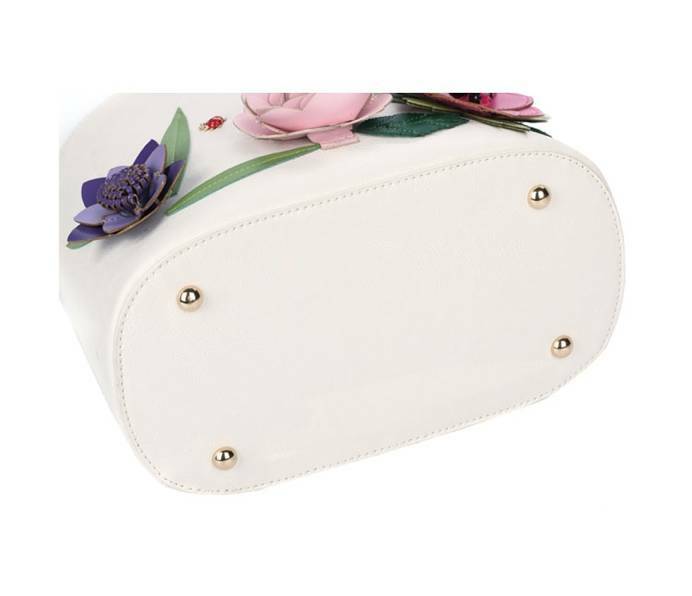 It comes in easy care PU leather and closes with cotton pull string. 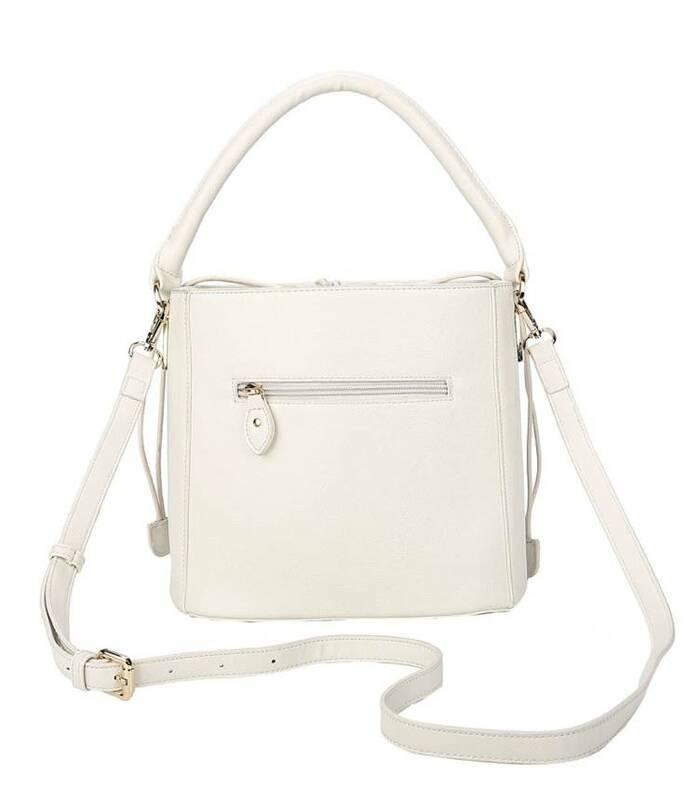 There are zipped back and inside pockets and two open inside pockets. 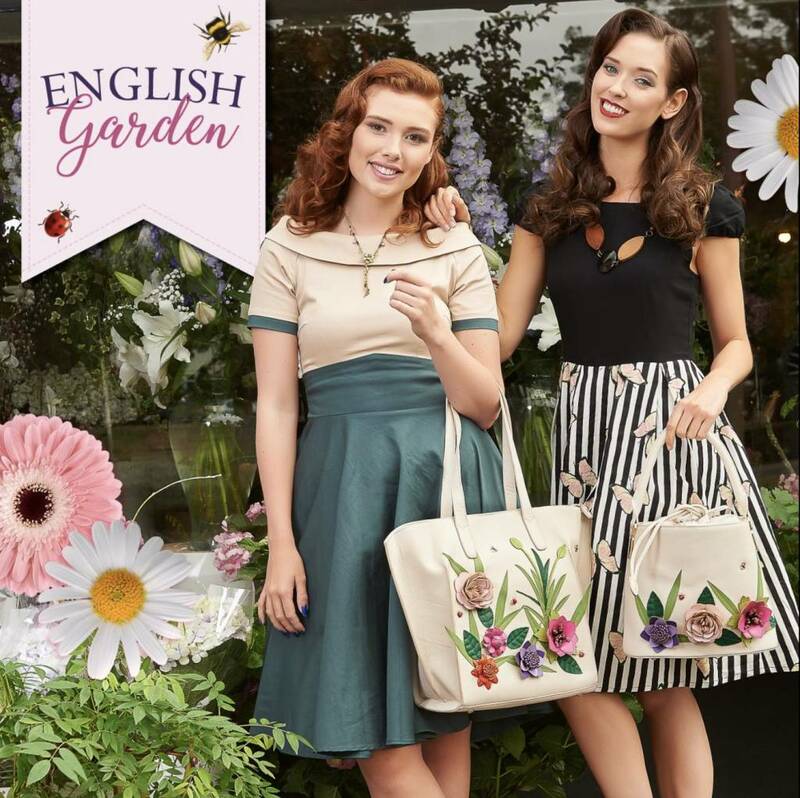 With an adjustable and detachable matching strap and gold engraved silverware, this is a great bag that should definitely be on your ‘bucket list’ this summer!